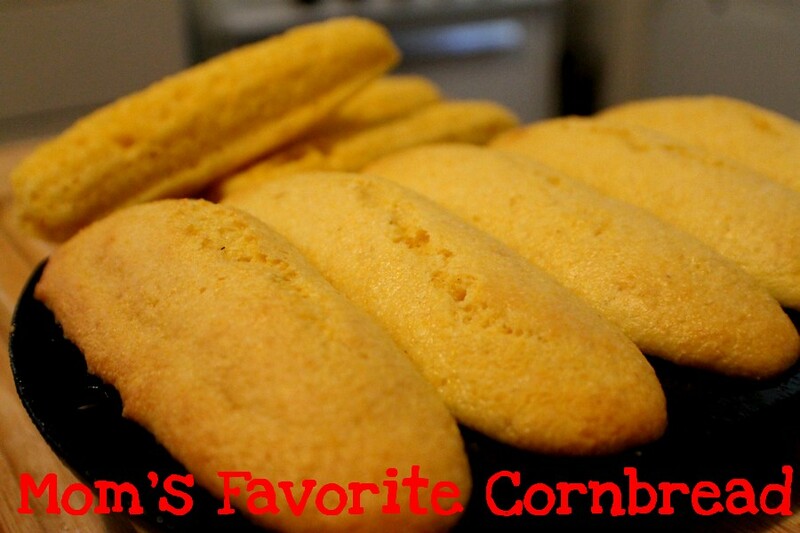 I used my cast iron cornbread pan to make these. Something about doing that made them taste extra special. This is my all time favorite cornbread recipe. Enjoy! Bake in a greased, 8 inch pan at 400F for 22-25 minutes.